Ownership / Access: Finnish National Board of Antiquities. Notes: Hamina Fortress is located in Finland on the coast of the Gulf of Finland and it is an integral part of the Hamina city centre. Hamina fortress is a Star fort, representing the Renaissance ideal city embodied by Palmanova city in northeastern Italy. The restoration of the fortress began in 1957 and since the 1980s Finnish National Board of Antiquities has been responsible for the renovating the fortress structures. Much of the fortress remains to this day, and it is used as a venue for different events. Perhaps the most notable is the Hamina Tattoo, an international military music event held bi-annually in Hamina. 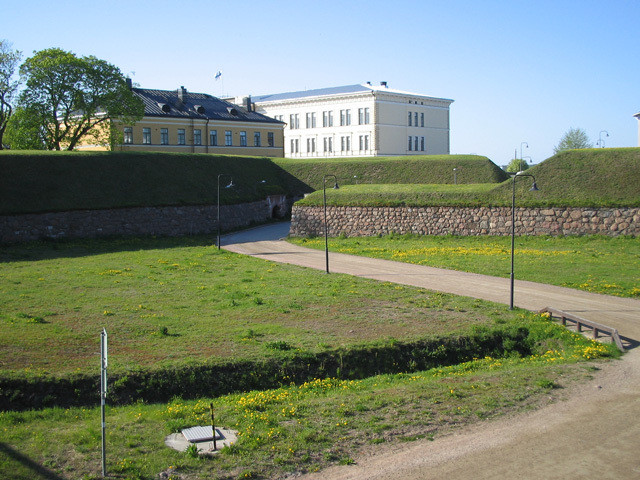 Parts of the fortress are still in military use, as the Finnish Reserve Officer School is located in the fortress.